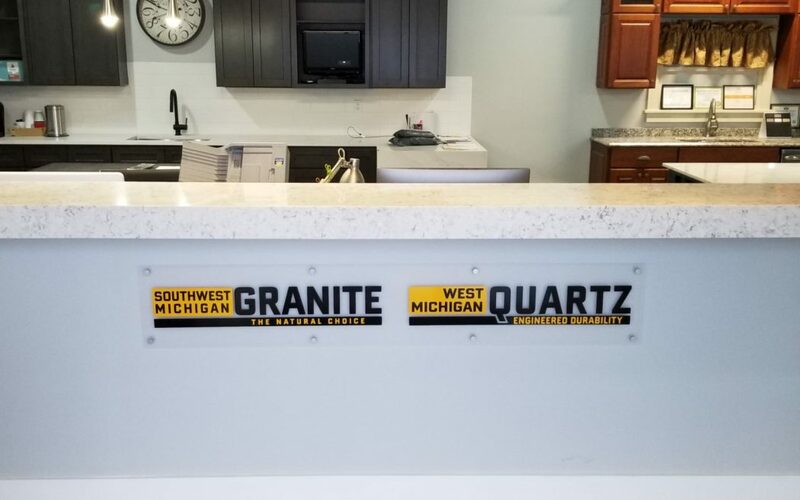 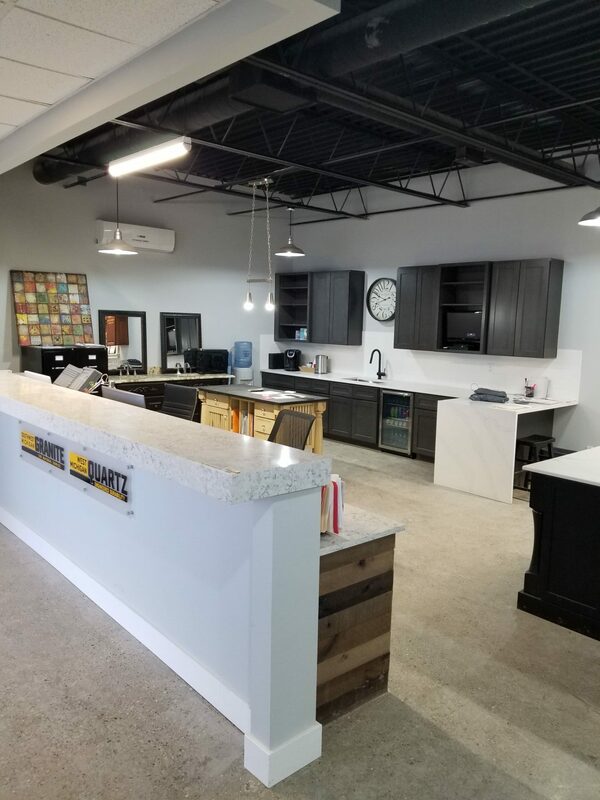 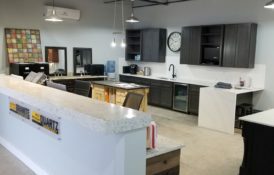 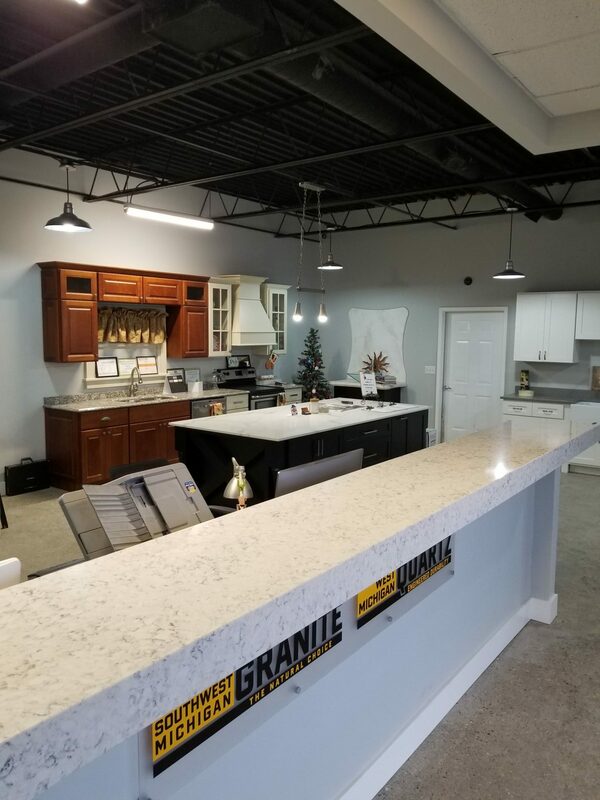 When it comes to kitchen countertops, quartz countertops, and granite countertops, Southwest Michigan Granite offers an unparalleled selection. 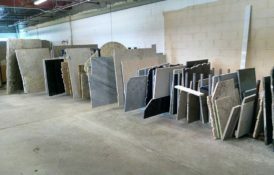 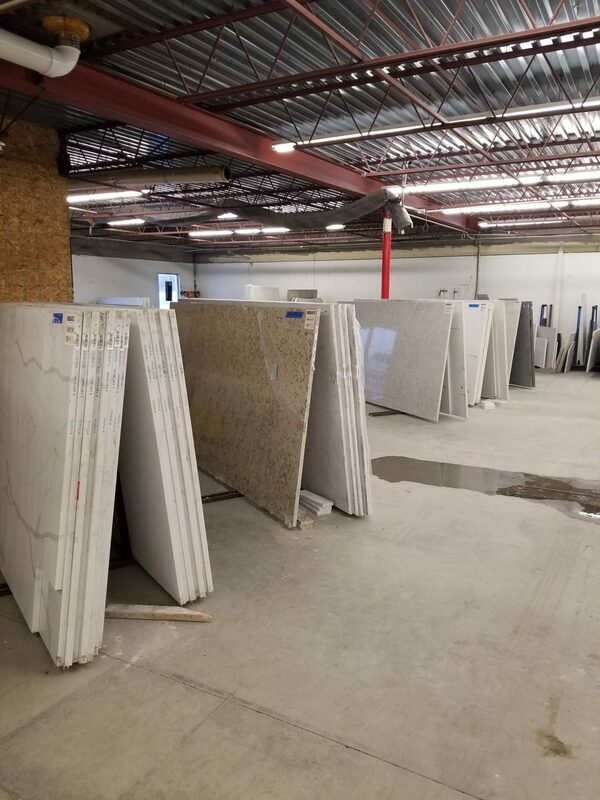 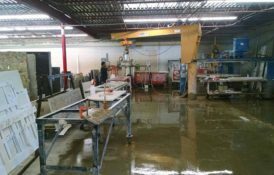 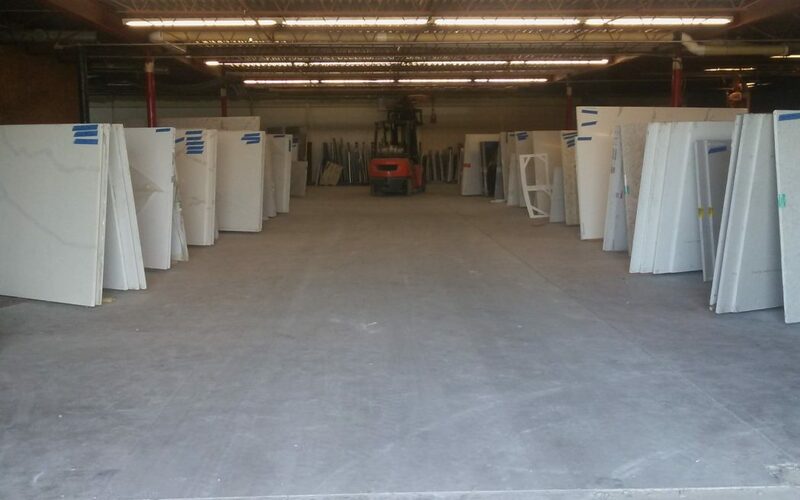 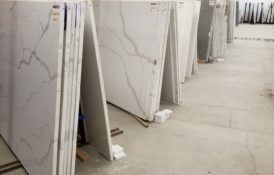 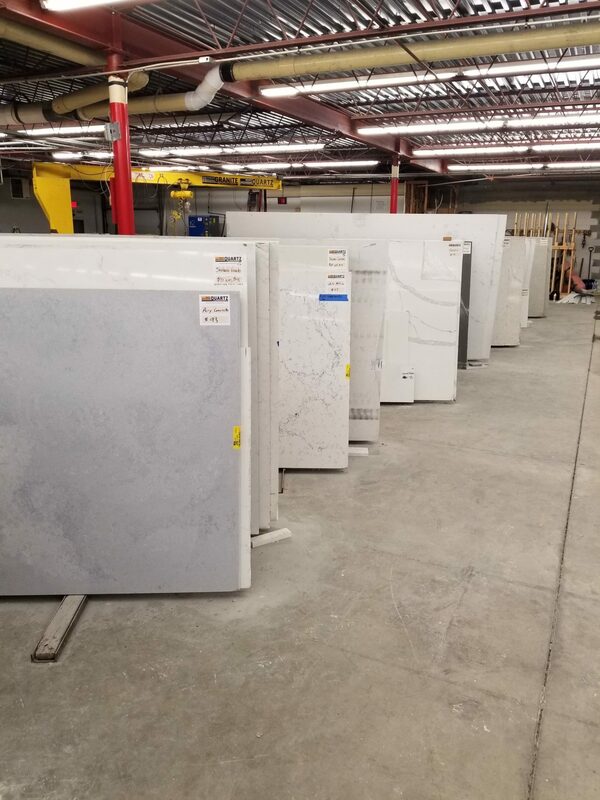 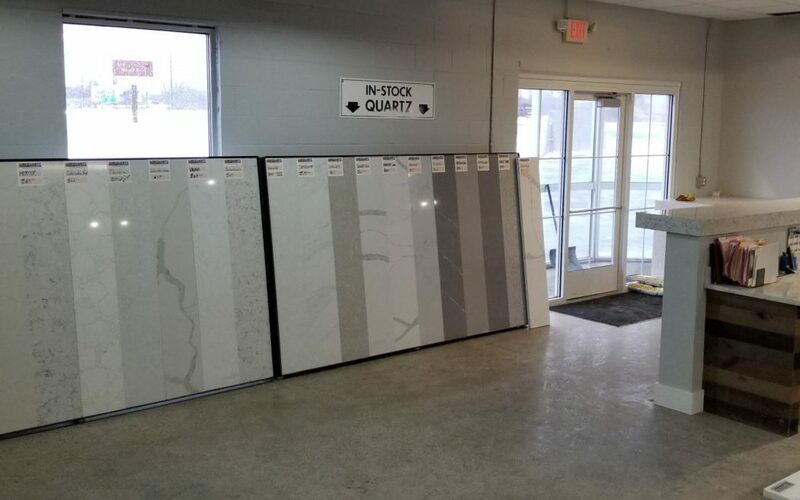 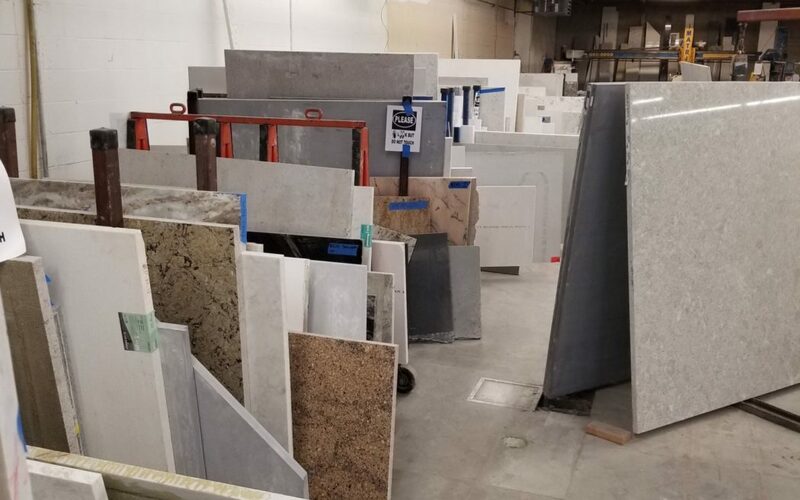 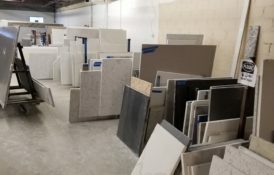 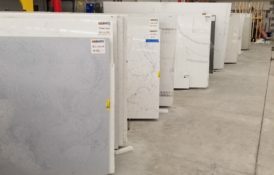 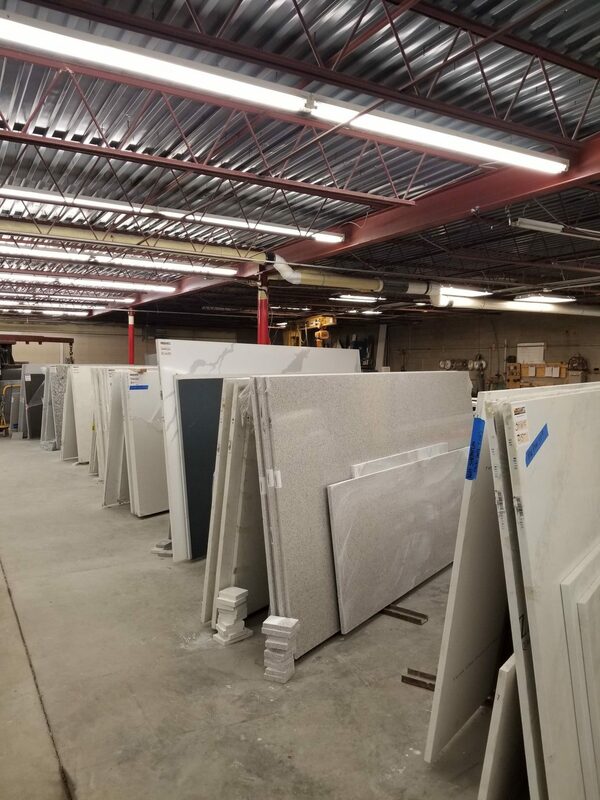 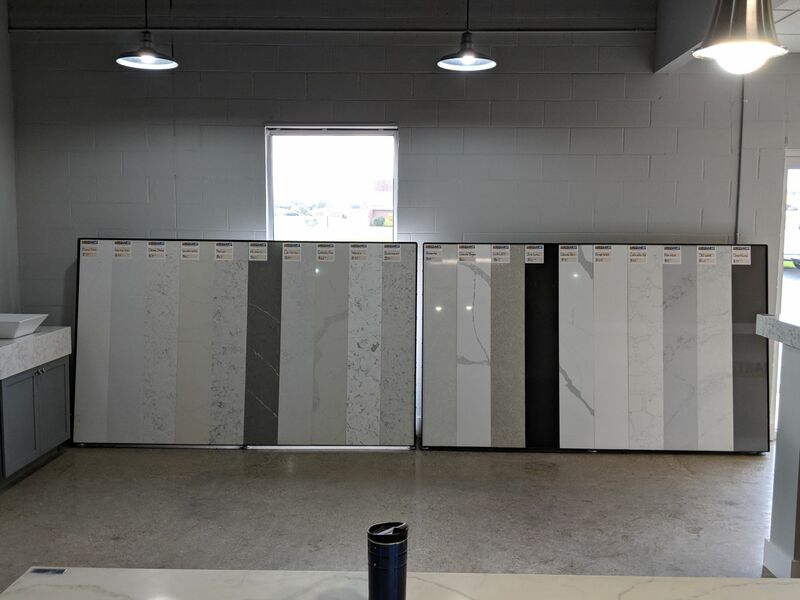 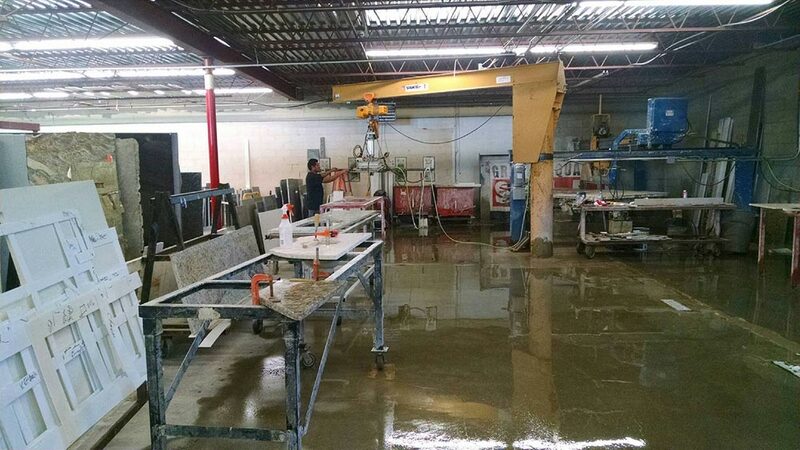 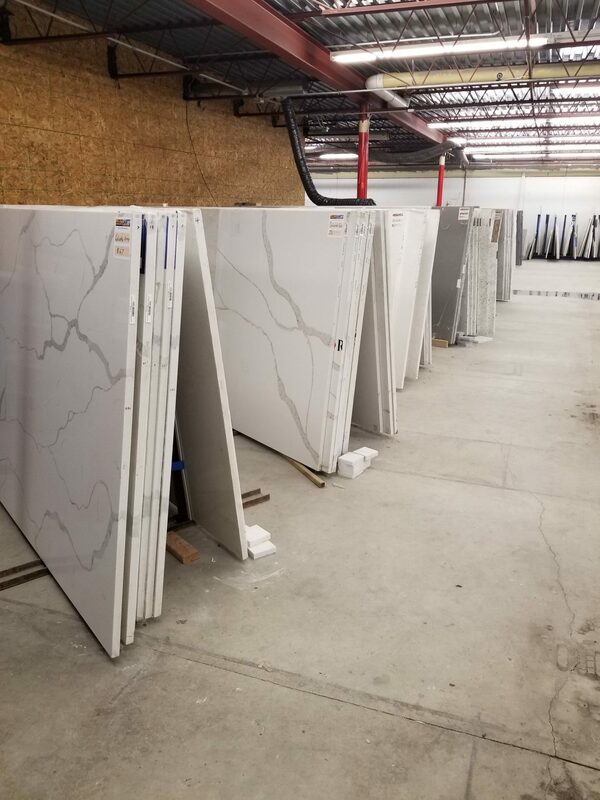 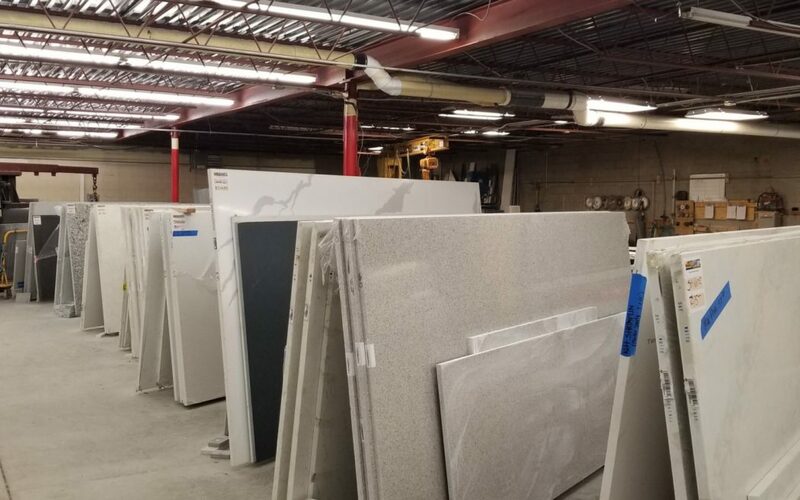 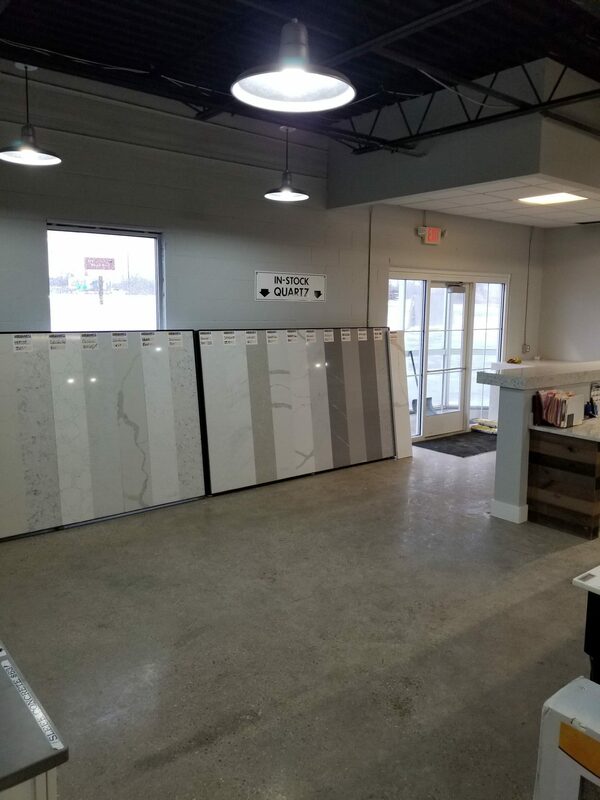 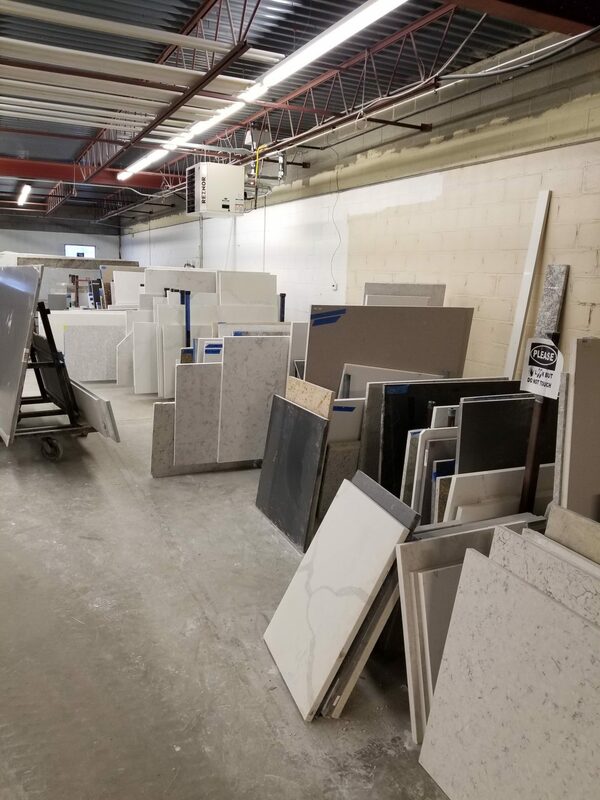 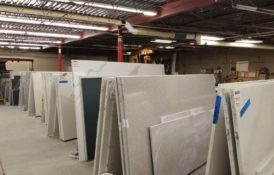 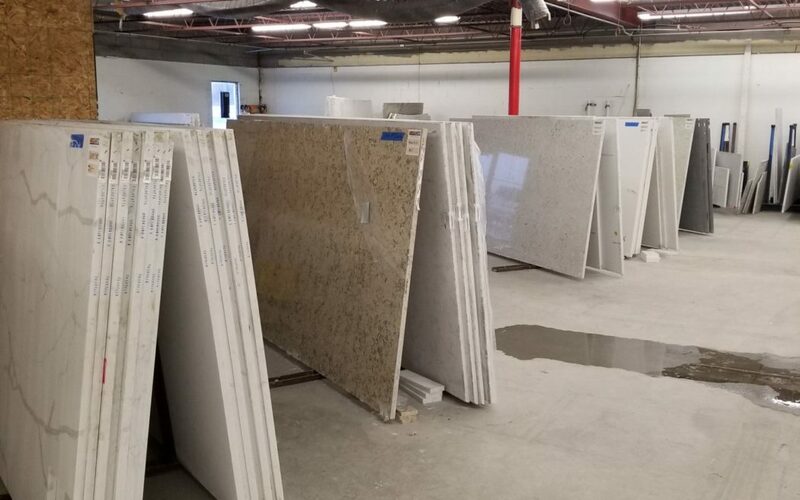 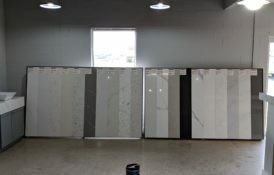 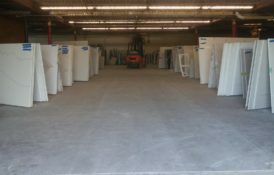 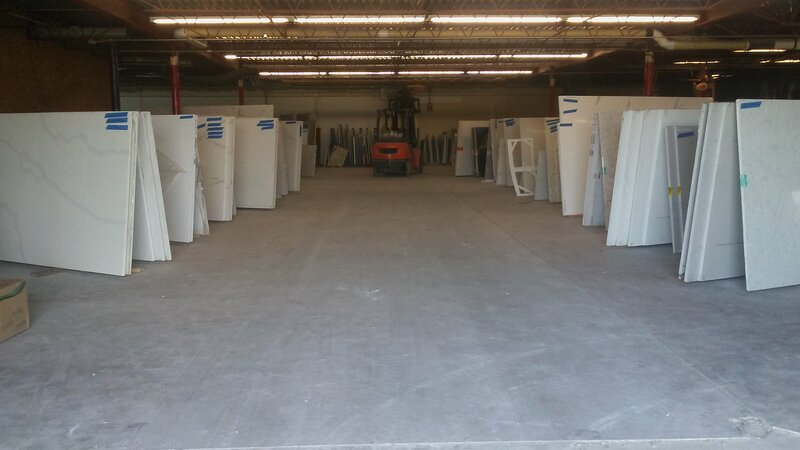 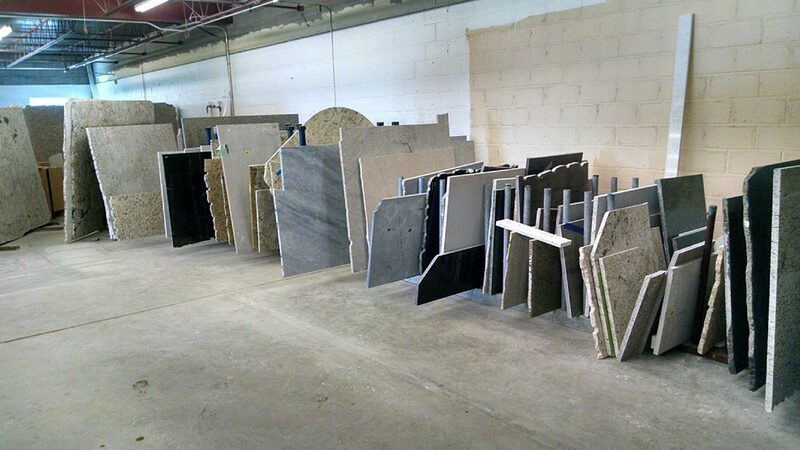 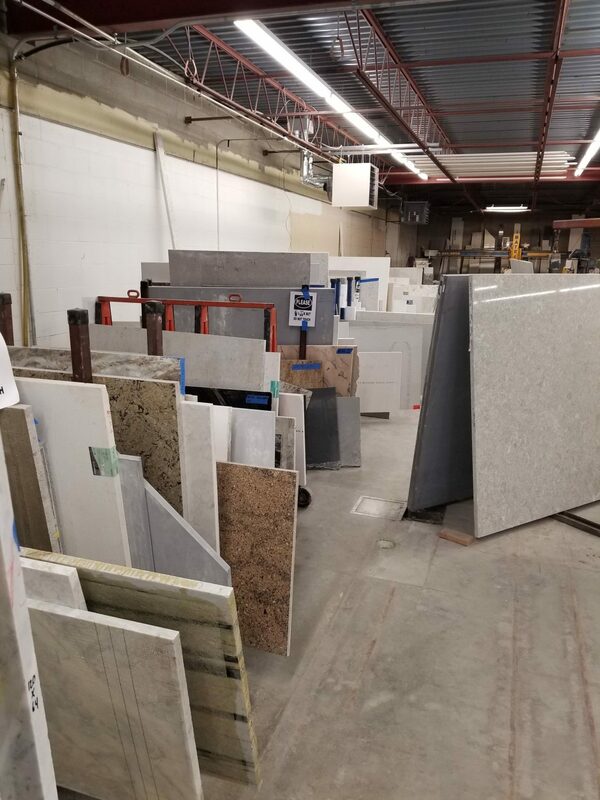 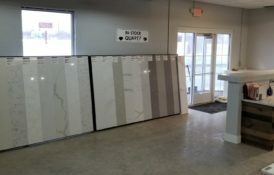 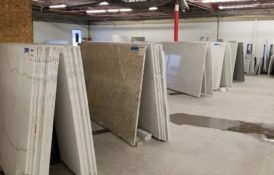 Our 12,000 square foot showroom is stocked with more than 300 slabs, in stock and ready to go from seven different manufacturers. 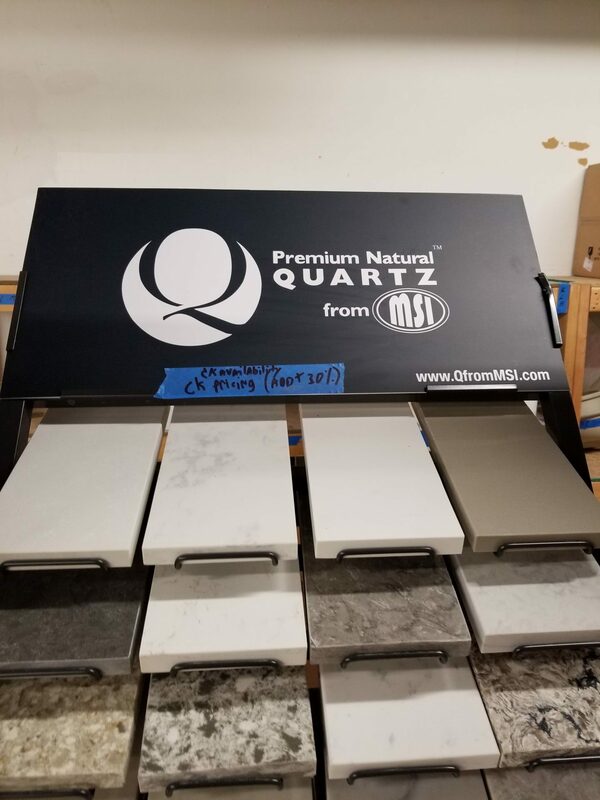 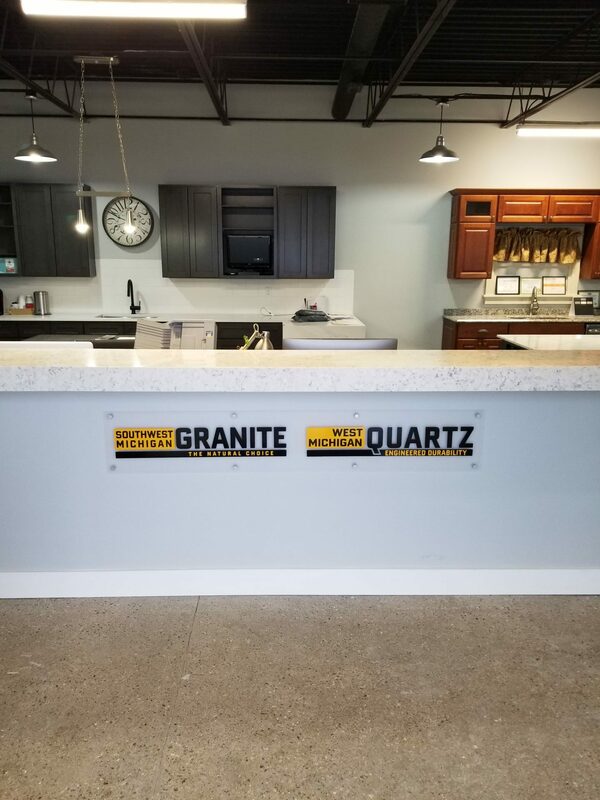 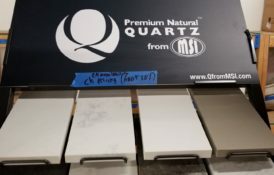 Whether you’re looking to redo your kitchen, renovate your bathroom, or install custom countertops at your place of business, you can count on us to deliver high-quality, visually stunning quartz and granite surfaces. 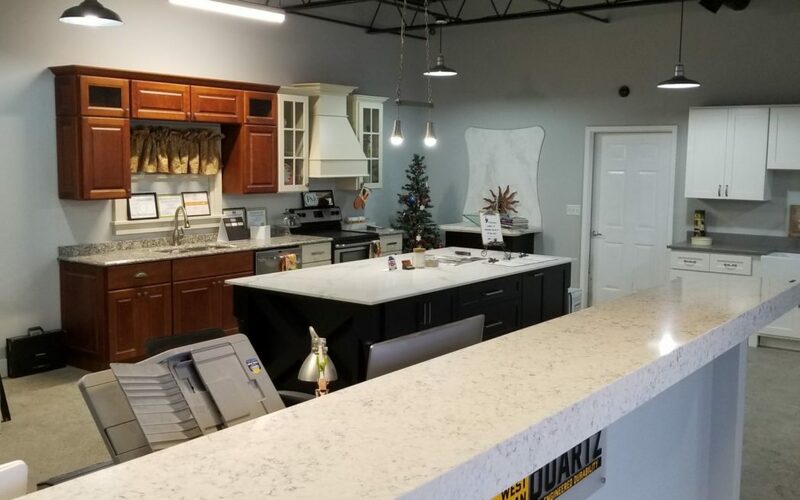 Best of all, our team has over twenty years of professional experience and will work with you to achieve the appearance and functionality that you desire. To get some ideas, take a look at the gallery below and, of course, we encourage you to contact us with any questions that you may have.